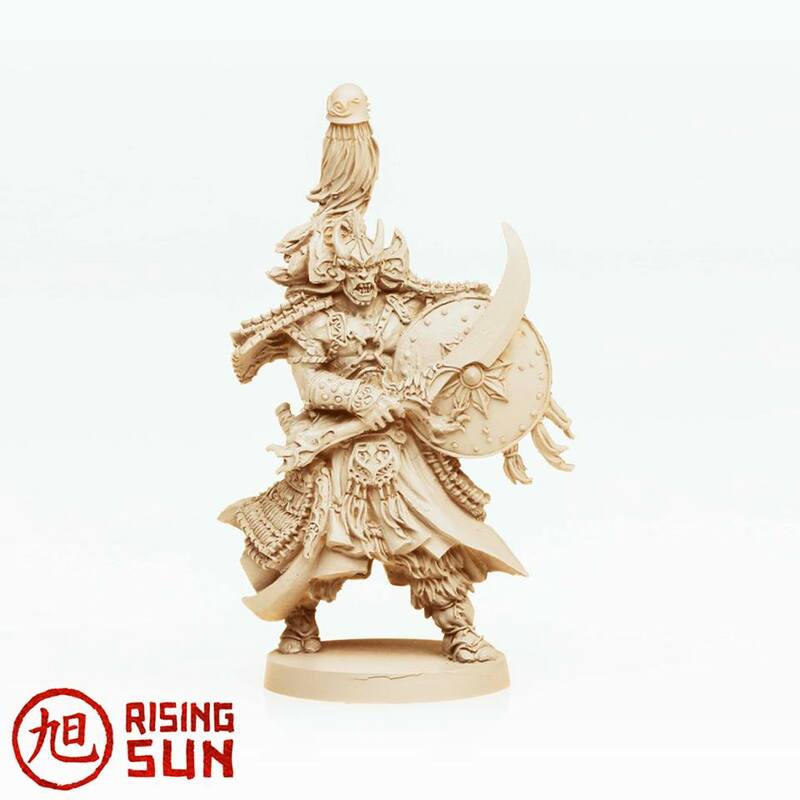 With every new preview of the minis coming out in Rising Sun, I know I'm getting a bit more excited to see the final game. 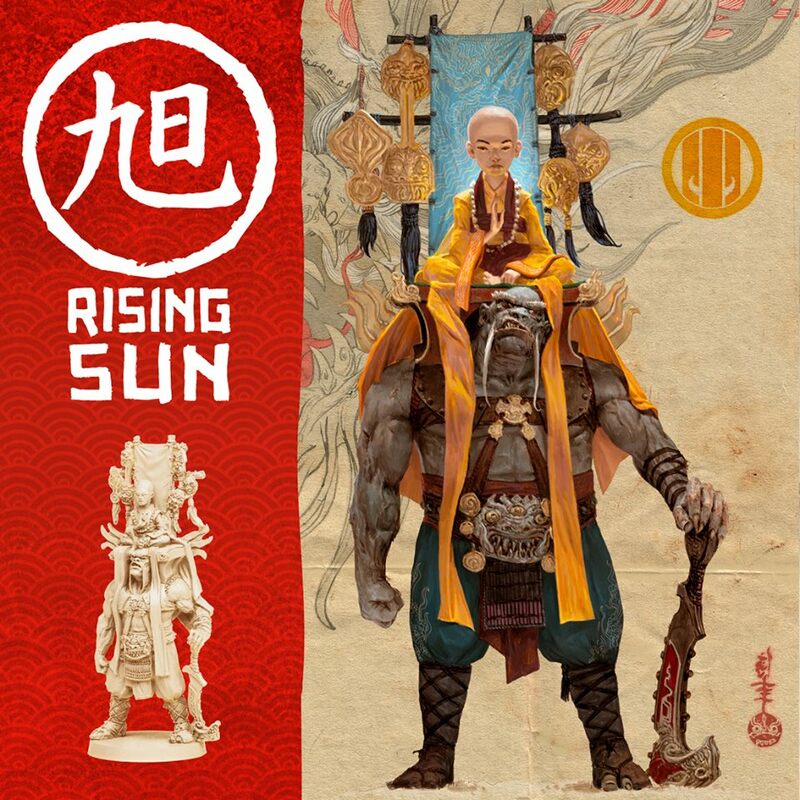 This game looks like it's going to be pushing the boundaries of what single-piece figures in a board game can look like. 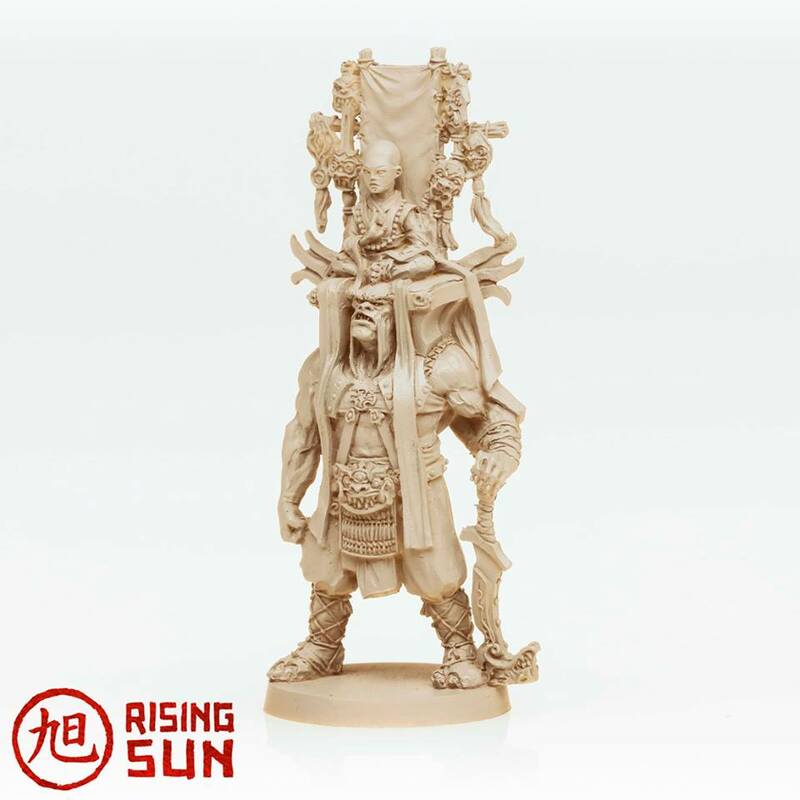 Here's another couple previews. 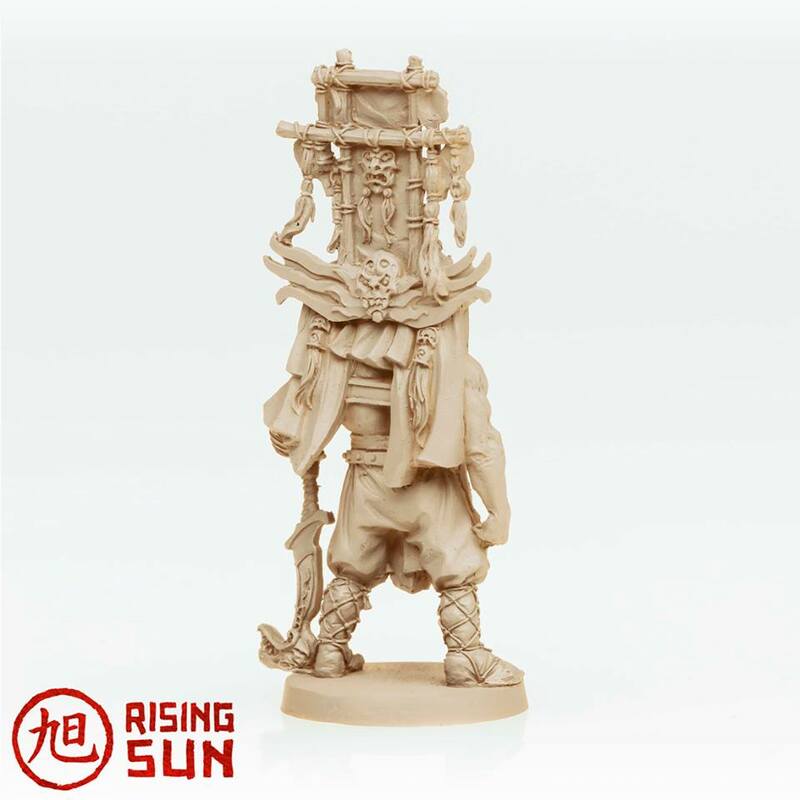 We continue our reveals of the Turtle clan, from Rising Sun today. 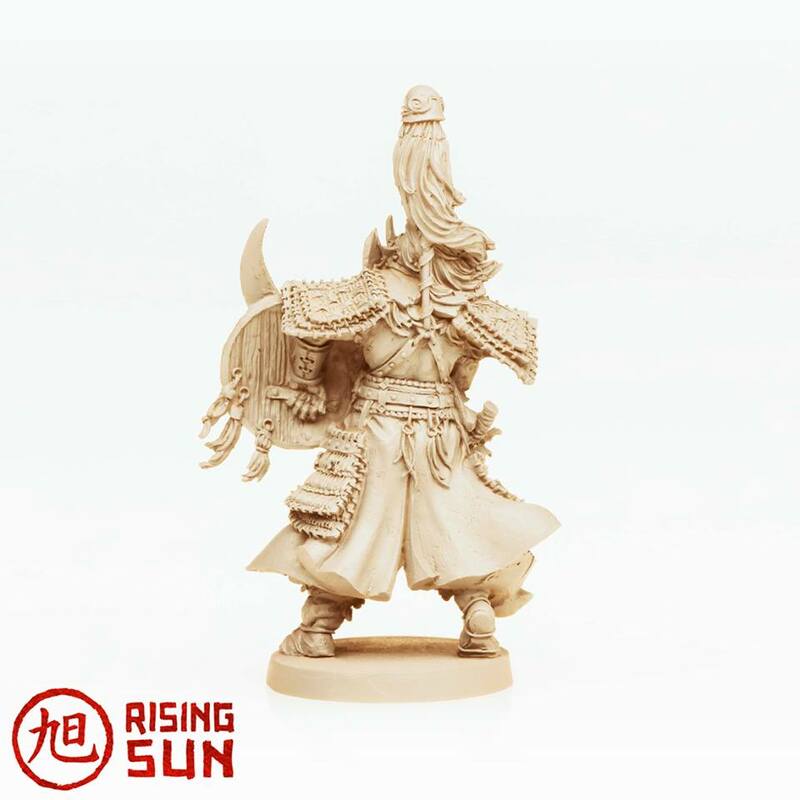 This time we're looking at the Daimyo and Shinto. 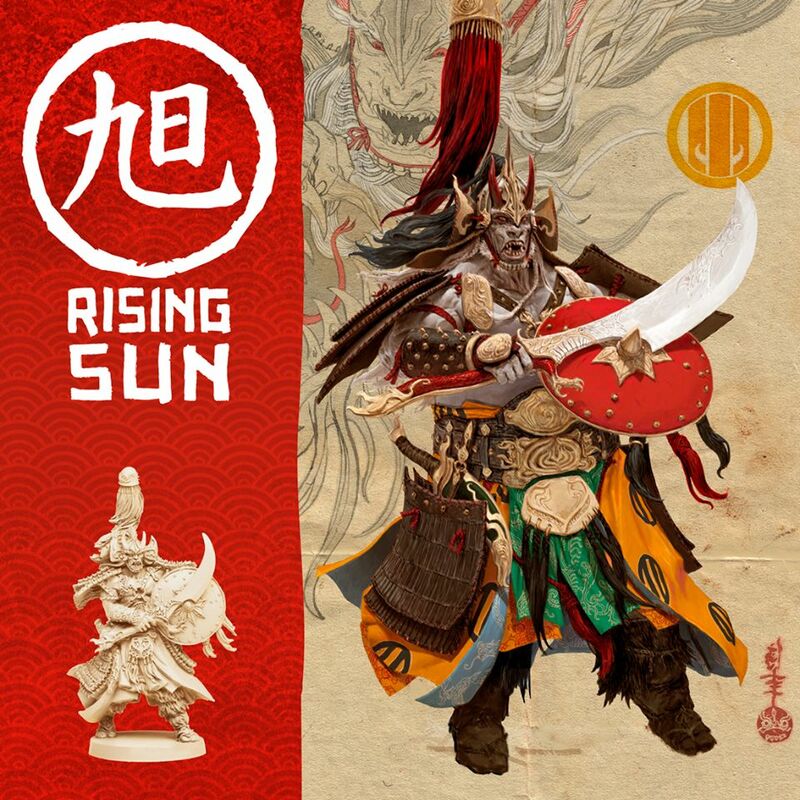 Rising Sun is coming to Kickstarter on March 7th at 3 PM EST.